Police said they don't believe the suspect is a threat to the community. 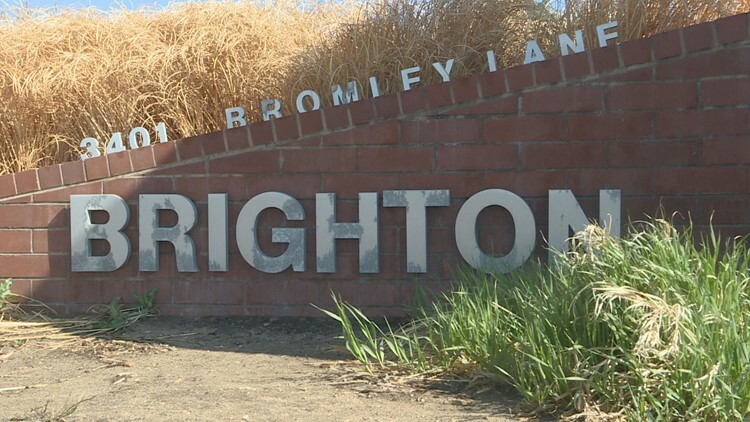 BRIGHTON, Colo. — A man was shot in the leg after a disturbance in Brighton Wednesday night. At around 7:30, police were called to a convenience store off W. Bridge St. just west of Highway 85. They were getting reports of people fighting and a gunshot being heard in the area. Officers found a man suffering from a gunshot wound to his leg in a nearby apartment complex parking lot. Witnesses told police several males were fighting right before shots were heard. The victim was taken to a nearby hospital. His condition was not released. Police said the people involved in the disturbance know each other and do not believe the suspect is a danger to the general public.